Cass is pleased to announce Kate Philp and Sir William Sargent as speakers for the Cass MBA London Symposium 2016. Kate Philp is a leadership consultant and keynote speaker. Drawing on her extensive experience in leadership and communication from her time in the military, as well as key lessons she has learned from dealing with a life-changing injury, Kate applies her drive and enthusiasm for personal development to help people and organisations to release their potential. Kate joined the army following graduation from Oxford University, and was deployed on operations in Iraq and Afghanistan, where her leadership, decision-making, technical skill and adaptability were brutally tested in the fast-paced environment of front-line operations. An Improvised Explosive Device (IED) put an end to her tour of Afghanistan and Kate's injuries resulted in her electing to have her leg amputated below the knee, becoming the first British female to lose a limb in combat. Determined to continue serving, Kate focused once more on her professional ambition and gained promotion alongside her peers. 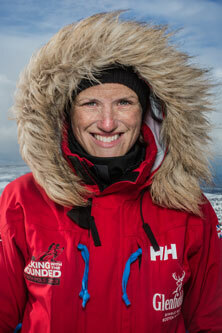 Persistent medical issues demanded further revision surgery and a new goal by which to re-focus her rehab, therefore at the end of 2013 Kate trekked to the South Pole as part of an expedition organised by Walking With The Wounded. This earned her the honour of being shortlisted in the Women Of The Year awards in 2014. 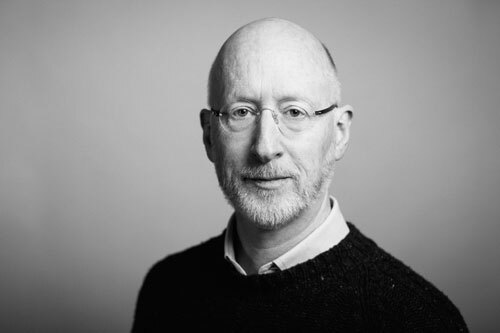 Returning speaker Sir William Sargent co-founded Oscar-winning visual effects company Framestore in 1986 after studying Business and Law at Trinity College. He has been part of Framestore’s successful rise from an award winning commercials house to world renowned film VFX company based in London, New York, LA and Montreal. During that time the company has worked on all eight of the Harry Potter films, Alfonso Cuarón’s Gravity, James Gunn’s Guardians of the Galaxy and Paul King’s Paddington, to name a few. Prior to this, Sir William was permanent secretary, regulatory reform, at the Cabinet Office, board director of HM Treasury and a fellow of the Royal Society for the Arts. He was knighted by the Queen in 2008.